Don’t miss out on our Best Exclusive Offers when you book directly on Della Adventure website. Save money and time, Best price guaranteed! 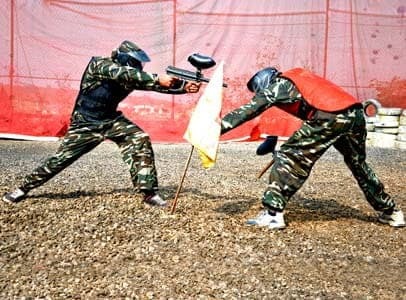 most of your time at Della Adventure. 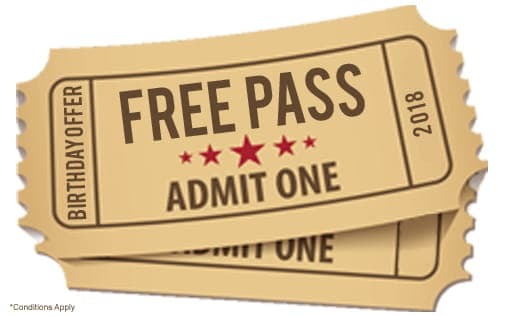 Get a FREE* pass on your birthday. This online offer is valid for 7 days Pre/Post from your birthday including birthdate. And flat 15% Off* for friends/family accompanying you. 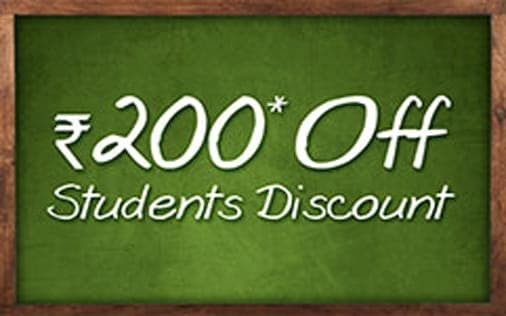 Flash school/college ID card and get ₹ 200/- off* on adventure passes. Applicable on packages, this offers cannot be clubbed with any other offer. This offer is valid Monday to Thursday. Fill in the necessary details and you're set to proceed to the payment page. Offer valid only on bookings of 1 or more Jumbo Passes. 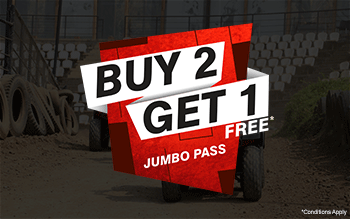 Offer valid only on Jumbo Passes. Offer valid on Adult pass only. This offer can be availed ONLINE only. Passes once sold on book.dellaadventure.com or www.dellaadventure.com cannot be cancelled. Offer valid only on bookings of 3 or more Jumbo Passes. 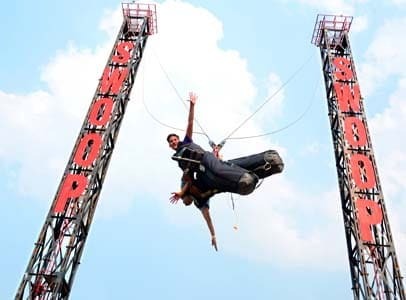 Height, weight and safety criterion are to be followed strictly for Jumbo Pass adventure activities. Passes once sold on book.dellaadventure.com or www.dellaadventure.com cannot be cancelled or extended. Offer valid for Female visitors only. Offer valid only on Adult Passes. Same day booking is not valid. Exclusive 30mins Flash Sale on 30th March’19 Extended till 1pm! Booking Date: Saturday – 30th March’19 Extended till 1pm! Offer valid only on bookings of 1 or more Day/Jumbo Passes. Offer valid on Day Passes and Jumbo Passes. 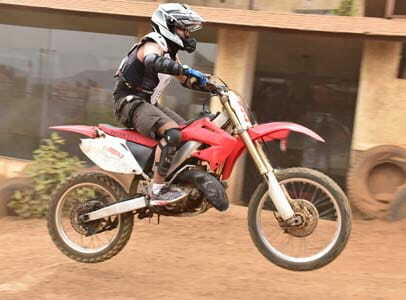 Height, weight and safety criterion are to be followed strictly for Day/Jumbo Pass adventure activities. Visit Date: 21st to 24th March, 2019. Colors are not allowed inside the Park. Visitors are requested not to carry any kind of colors to the park. Visit Date: 8th Mar to 10th Mar, 2019. Offer valid only on Day/Jumbo Passes. Offer valid only for Women. Select the number of adults as 4 or more. Offer valid only on bookings of 4 or more Day Passes. Offer valid only on Day Passes. 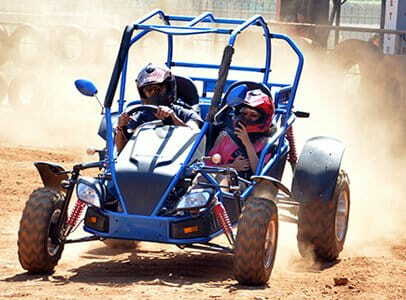 Height, weight and safety criterion are to be followed strictly for Day Pass adventure activities. Description: Kick in the New Year with a Grand Gala Dinner, Eve Party with Live DJ , Unlimited Alcohol & Firecracker Show. Description: Celebrate this New Year's Eve at Della Adventure & Resorts with a Grand Gala Dinner, crooning to the tunes of Ram Trio Band, Unlimited Food and Beverages & Fireworks show. Child Pass applicable below 4.6' Height and Alcohol will not be served. Sr. Citizens can book as adult. All tickets/passes are inclusive of taxes & service charges. If the brand of alcohol promised is not available, a similar or better brand will be provided. Anti-Liquor Law: Alcohol will be served only to customers who are of legal drinking age. Dangerous items including arms and ammunition, narcotics, outside consumables are not allowed inside the venue. Free Vehicle parking is available at the venue. Fill in the necessary details and you're set ! The Birthday Boy/Girl needs a valid Id proof to get the free pass at the park. The pass cannot be shared or transferred. Della Adventure & Resorts Pvt Ltd. reserves the right to extend the Scheme Period solely at its own discretion and without any prior notice. To avail the offer Passes have to be pre-booked one day in advance. 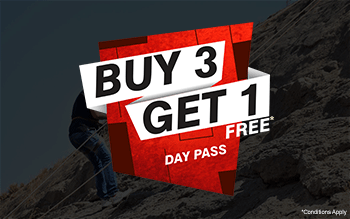 To get a FREE pass you must bring along at least one of your friends or family members whose passes have to be pre-booked online using BIRTHDAY promo code on our website (Only applicable to Adults). Available only for Weekdays (Mon-Thu except Public Holidays). Valid identification card needs to presented at the time of entry. Valid for only one day for walk-in guests. This offer can be availed at the park only. Need to carry your original school/college id with current academic year mentioned. Offer valid on Day Passes.